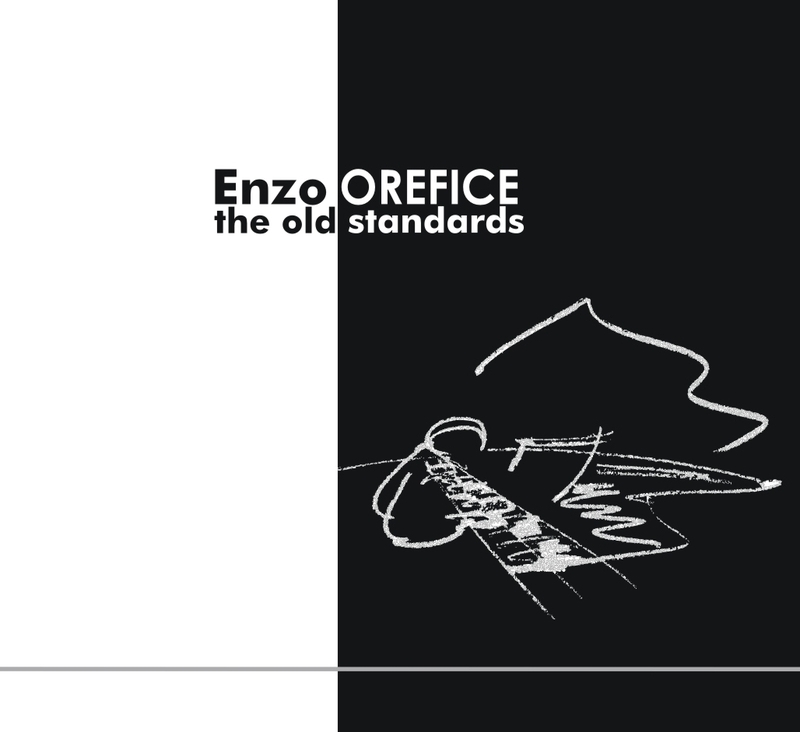 SR0701 - ENZO OREFICE: "THE OLD STANDARDS"
An ambitious project: Jazz arrangements of famous classical compositions (by Bach, Mozart, Schubert, Beethoven…). Enzo Orefice, author of all the arrangements and capable to lead the quartet with power, balance and originality. A project with a guaranteed success thanks to the refined interpretations of the band, capable to find a new and stimulating improvisative path. The Old Standards has been in my mind for a very long time, but as often happens we bring things to life when we really feel it is the right moment to do it. Even if I am coming from true classical studies, my relation with this music has always been conflictual, on one side the great respect for this music, on the other side the choise to go for another professional path. However, inside I always felt the need to enter into this music through the skills which are more congenial to my taste and my personal passio, Jazz. The choise of these Old Standards is a bit casual; first, I believed right to make a hommage to Bach, Mozart and Beethoven, three basic parts of music history; then, Copin, Brahms and Schubert, three great romantic composers. In past, listening to classical compositions performed by Jazz musicians, I had the impression it was not very natural: I believe that re-reading certain music only by a esecutive point of view is not nice nor satisfactory. My intention is here to make a hommage to these composers with a compositional revisitation. The music we listen to every day is influencing us and it is normal to feel a need of renewal. Obviously, this not the replacement of the 'old', but it is enriching it with new and different point of views, so that it may help to get the new generations closer to this music. I also wish to point out, that in these re-interpretations the brand of the composer is always recognized, because he is the one who created all. Mainly, melody is untouchable thanks to its extreme power, for the clear lnk to the title of the track and therefore to the author, but with new melodic-harmonic suggestions, more modern sound, elements which are closer to our days and more adapted to jazz music where this work is willing to find its small space.